Greene Tree Care, is a fully accredited, licensed, bonded, and insured provider of tree management and maintenance services to residential, commercial, industrial, and government properties. We have the required permits and licenses to operate throughout Southern California. 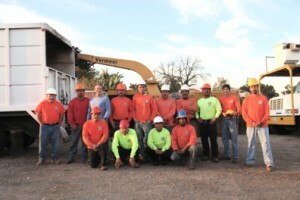 All of our work is performed in accordance with the American National Standard for Arboriculture Operators. We are ISA credential holders. Becoming an ISA credential holder requires a commitment to understanding current safety standards, best practices in arboriculture management and the importance of working with the public in a professional and informative manner. 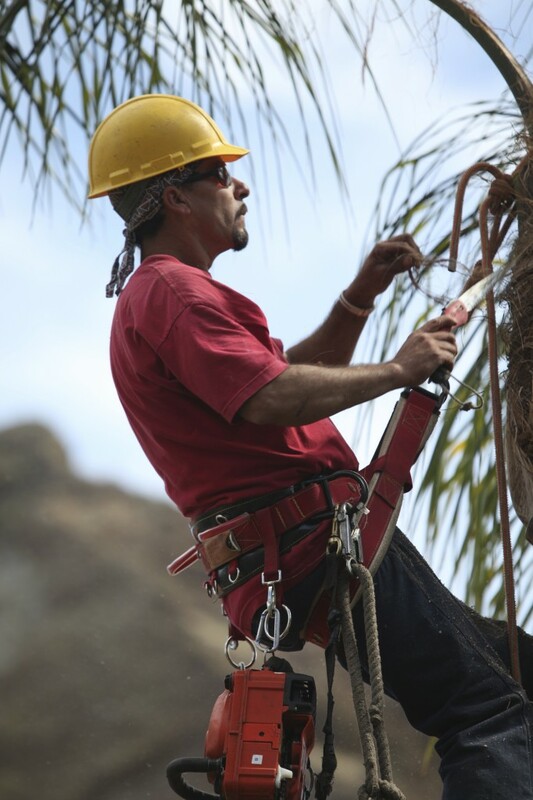 Greene Tree Care has been doing exceptional tree service work in Ventura county, Los Angeles county and surrounding areas for over 27 years. We are proud of our good reputation and of the work which we have done in our communities – from planting and trimming in local parks, schools and golf courses, to land clearance and tree removals for construction sites. Our employees, some of whom have been with the company since its inception, are highly skilled and experienced and consistently do a good job in a professional and timely manner. We are small enough to provide great customer service and big enough to handle larger, complex projects. It is said that the best form of advertising is through word of mouth. Our company has thrived on customer referrals alone. This is no doubt because we go to great lengths to take care of the individual needs and requests of our customers, no matter how big or small the job. Every customer of ours is equally important. We are most grateful indeed! Tree work can be expensive as there are many “moving parts”. Heavy duty equipment, rising fuel costs, salaries, insurance, the list is long. Our overheads are kept in check so we are able to keep our rates competitive and fair. Safety is our first priority, which is why we take all necessary safety precautions when performing our services. We also carry comprehensive insurance, protecting both you and our employees. Important things to consider before hiring a tree service company. Please take note of our employees in the photographs. They are high above the ground, using chainsaws and other sharp tools. Tree work is dangerous! Our tree climbers are well trained, athletic, and highly skilled. Most importantly, we carry workers compensation and general liability insurance. Worker’s compensation insurance is very costly in California. This has created a widespread trade in which uninsured and unlicensed tree businesses and individuals undercut legitimate companies by charging less for their questionable services. These people are breaking the law and putting others at risk. If they get injured, they may sue you. If they damage your neighbor’s or your property, you could be responsible, while they disappear. Unskilled tree work ruins trees by weakening them structurally and destroying their natural form. We are sometimes hired to try to rectify bad work, which takes much time and expense. Hiring a non professional is “penny wise and pound foolish.” Ask for verifiable proof of liability and workers compensation insurance, and for a contractor’s license. Ask for references check to see if they are genuine as some fraudsters produce bogus license numbers. Sadly we see destroyed trees every day as obviously, we love trees and know at a glance wither trees have been well trimmed or hacked and ruined. Trees grow for way too long and provide too much value to a property to have them ruined forever. They are truly works of art for your home.